After years of what-ifs, lawsuits and broken relationships. 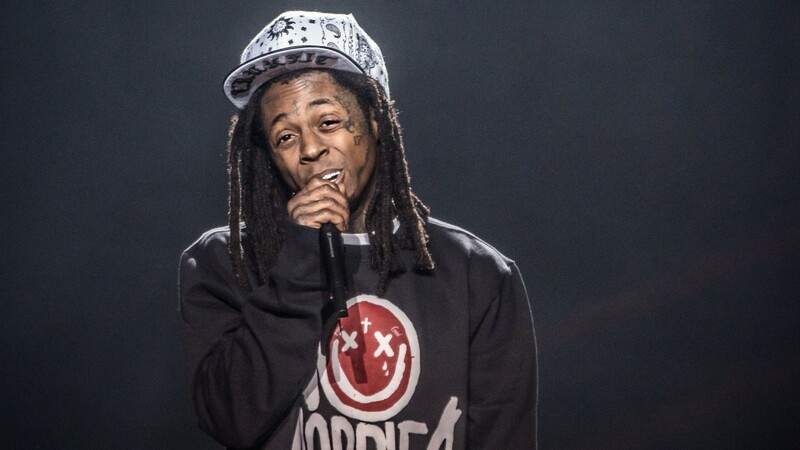 "Tha Carter V" will finally see the light of day. Lil Wayne via social media announced that his long awaited Tha Carter V album will officially hits stores on his born day, September 27. Not much else is revealed but we do get a pre-order link.